Before there was everything there was apparently nothing. However, what if the difference between nothing and everything, was in the idea of how little one cared? Still, with nothing and everything coming into a head-on collision avoidance may not be enough, but what if that is all one has to give. 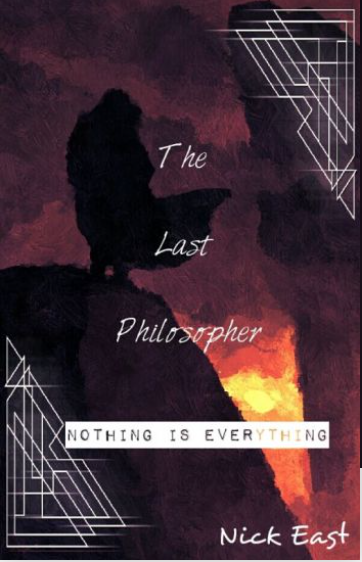 Read “The Last Philosopher” here.